Founded by three passionate foodies, WOK Republic offers to it's diners, traditional and authentic flavors from the South Eastern parts of Asia. After extensive research and first hand experience with the culture and cooking of these countries, the trio decided to recreate a similar experience for the lovers of Asian food back home and thus, WOK Republic was born! In an informal and friendly ambiance here, you can enjoy flavorful and healthy Asian fare. Offering newer, better and tastier delights to their customers is their only aim and serving with dedication and passion is their only game. 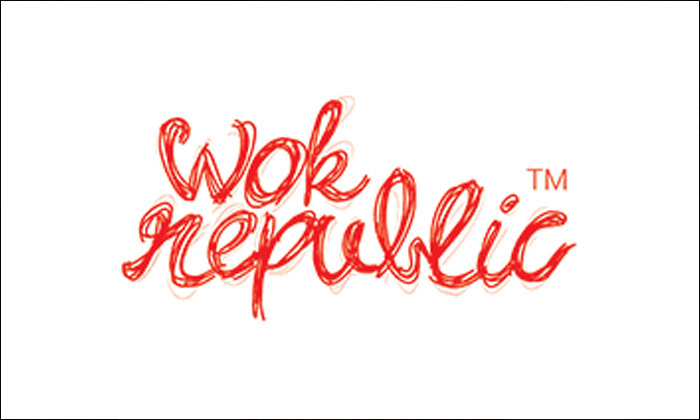 Experience some wok style happiness for yourself with the WOK Republic.